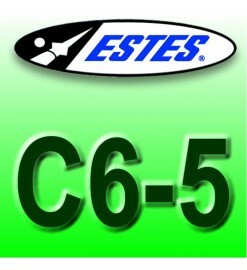 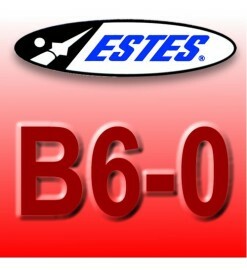 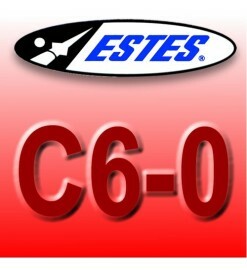 Since over 50 years, Estes rocket motors are the best known and most used model rocket motors, unexpensive and easy to use. 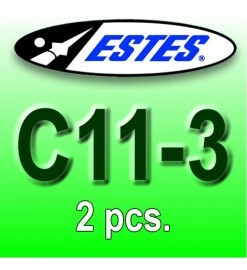 They are compatible with kits of any brand using 13mm to 24 mm motors, up to D class. 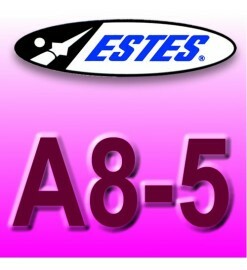 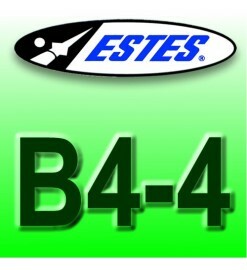 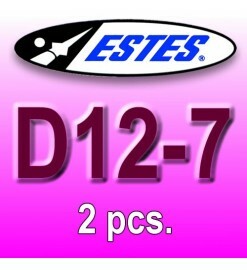 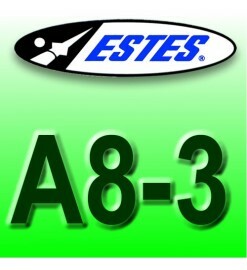 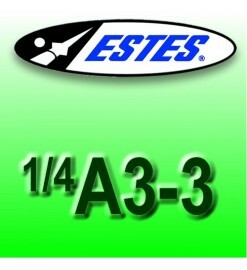 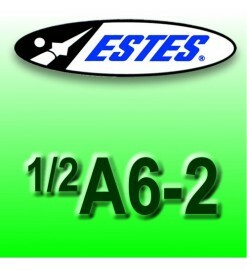 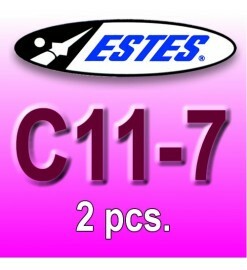 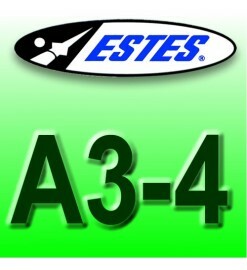 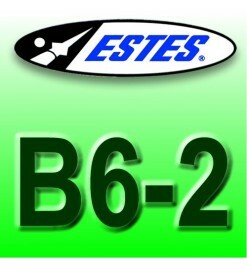 Estes rocket engines There are 34 products.